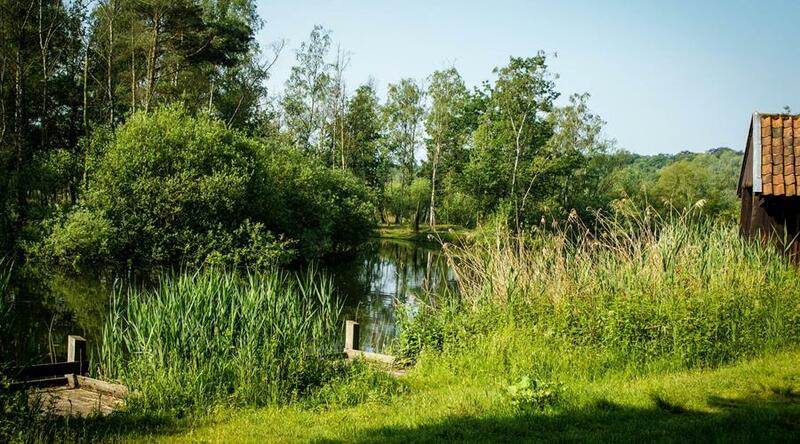 The local authority manages two beautiful fishing lakes, 'De Maat' en 'Put van Rauw'. Fishing is possible on advance purchase of a fishing permit. 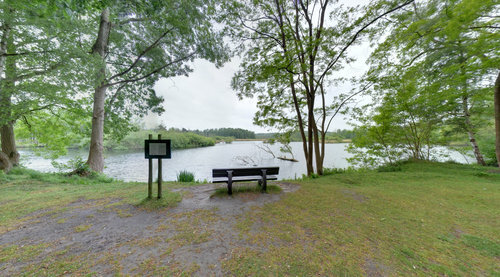 All information about fishing at the municipal fishing lake and the necessary fishing permits is available on the local authority website.